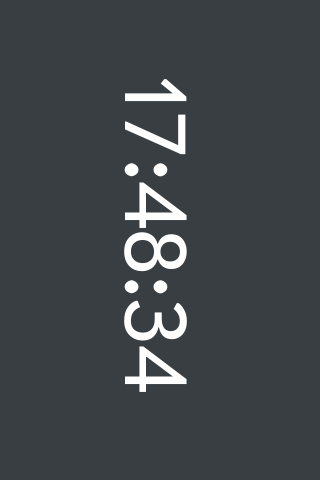 The point of the app is very simple: Display a clock on screen (while the screen is always on). This is great for use at night when you want to see what time it is without having to have an alarm clock. The app will keep the screen on the entire time the app is open and it will disable that functionality when the app is closed. The app was built using Ares for faster development.